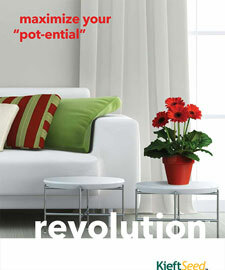 Revolution is the leading pot gerbera for uniformity of flowering window across the entire colour range and series. High uniformity enables consistent, fully programmable, high-density crops year round. 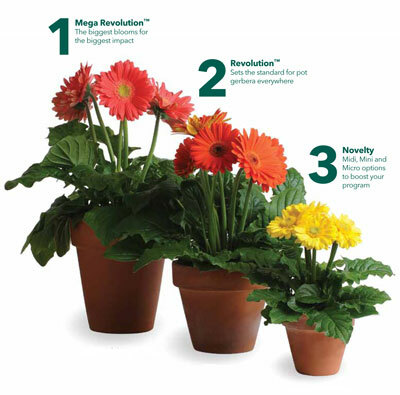 The Gerbera Revolution collections deliver quick crop time across all series. 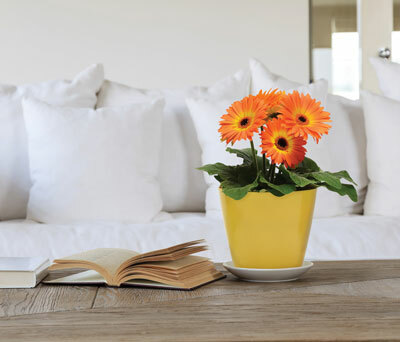 It features industry-leading quality coated seed. Good for 4.5-quart to 5-in./11 to 13 cm programs.